When Twitter purchased Periscope in 2015, it began a new era of social media marketing we know today as “live streaming”. The experts dubbed it as the next big thing since it was an inexpensive and effective marketing technique and they knew that they have a new trend in the making. Today, vloggers, social media marketers, and influencers can use live streaming to interact with their audience in real-time without needing support of teleprompter or visual cues. They can roam around their workspace or outdoor setting to film an event or share their experience about an event. On the other hand, the viewers will get to see an event as it happens. According to Live Stream, 80% of people are likely to watch a video than read a blog. On the other hand, the website shares that 81% more people watched live streaming in 2016 than they watched in 2015. DaCast reveals that video content marketers attract 41% higher traffic than others, while it has 135% more reach compared to a photo post. When it comes to people on the go, the source has some more fascinating facts. According to the website, 92% of mobile users share videos, while live streaming has 114% more mobile views than other forms of content. Statista reveals that there is a marked increase (28%) in the percentage of internet users who used live streaming on Facebook, Twitter, and Instagram during the period of 9 months, starting from third quarter of 2016 to second quarter of 2017. Live broadcasters are also in good books of search engines. Part of the fact is associated with the revision of algorithms of major social media websites that want to synchronize their platform with search queries for live streaming. Facebook is the first one to make the changes as it updated its algorithm in 2016 to make more live videos rank higher on Facebook Graph Search results. Research and Market predicts that the live streaming industry is going to reach $70 billion in 2021. The market figure was $30.29 billion in 2016. Live streaming is turning more heads on social media than any other form of content marketing. Today, social media marketers are tuning in Facebook, YouTube, and Twitter to interact with people through live video. 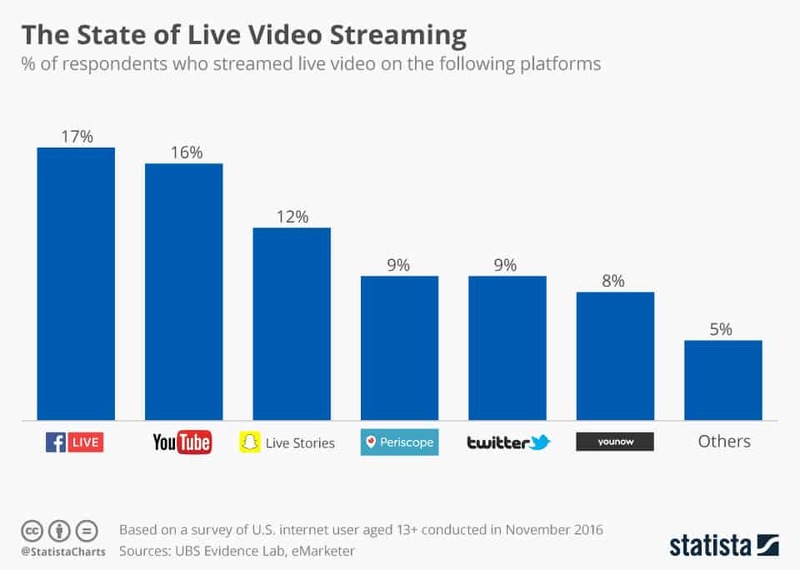 In this chart by Statista, Facebook Live has the highest percentage of users (17%) who indulged in live streaming during November 2016. The next popular platforms were YouTube (16%), and Periscope (9%). Twitter ranks at 4th with 19% of the market share. Facebook is currently the leading platform for broadcasting live videos. In fact, 1 in every 5 videos is live on Facebook. On the other hand, the promotion rate of live videos (78%) exceeded the overall video posts on Facebook (72%). This bodes well for the social media marketers who want to share real-time experiences of their products, workspace, and people. This graph shows the trend of Facebook Live over the timespan of two years. According to the graph, the search for Facebook Live videos continues to incline since the time of its launch in August 2015. The platform saw a 300% rise from media companies who want to leverage the live streaming feature of the website. But the Facebook Live is not just about getting higher traffic or earning more views. It is about entering a world of opportunities where you can position yourself or your brand in front of a gigantic audience. The platform offers a level-playing field to everyone to earn big bucks. No matter if you are a newbie vlogger or a big brand, you can equally get benefitted from Facebook Live. The platform is also a “go-to” place for many social media influencers to make money. As a matter of fact, celebrities and publishers earned $50 million from Facebook Live. 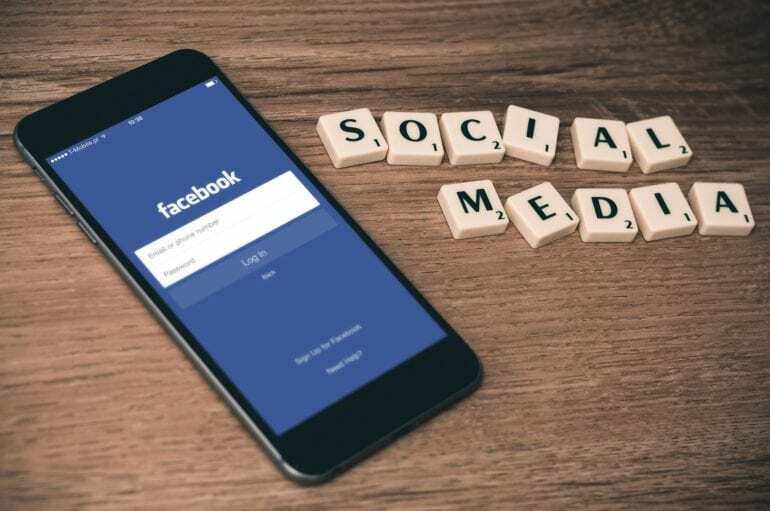 On the other hand, the source also reveals that social media influencers got a sizable share of the pie with $2.2 million, while the growing trend of influencer marketing has led to a 20% increase in likes, views, and shares on the profiles of social media celebrities. The figures speak for themselves and we can say that Facebook Live will become bigger and better in the coming years. A hotspot for social media marketers, vloggers, and influencers, YouTube is another strong contender in the league of the top live streaming platforms. The platform has a particular liking in the American region where it was the primary source to view live streaming videos during June 2016 and November 2016. With over 1.5 billion users, YouTube is currently the second largest social media website and this creates a big opportunity for anyone to do good marketing. Many people and companies turn to YouTube Live to pitch their business or personal brand. YouTube Live is also a great medium to broadcast gaming competition. In 2015, YouTube launched “YouTube Gaming” which opened new avenues for the broadcasters to entertain the gaming enthusiasts. The move was strategic as YouTube wanted to supersede the eSports market which is dominated by Twitch, a company owned by Amazon. 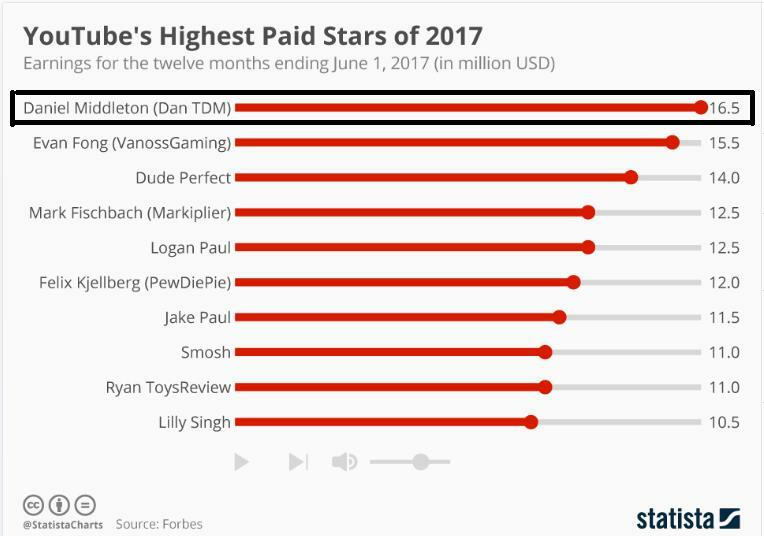 In this survey by Statista, Daniel Middleton is the highest earning YouTube star who runs one of the most subscribed YouTube channels. His YouTube channel DanTDMcame got immense popularity after he started broadcasting live videos of video gaming competition. The increasing number of audience on YouTube Live gives us solid ground to predict that the future is looking promising for YouTube Live. When Twitter acquired Periscope in 2015 even before its launch, the eyebrows were raised and many people were skeptical of the decision. But the time proved it a right move as live streaming became the hottest thing in social media marketing by 2016. Today, Periscope is the 4th most widely used platform for live streaming. 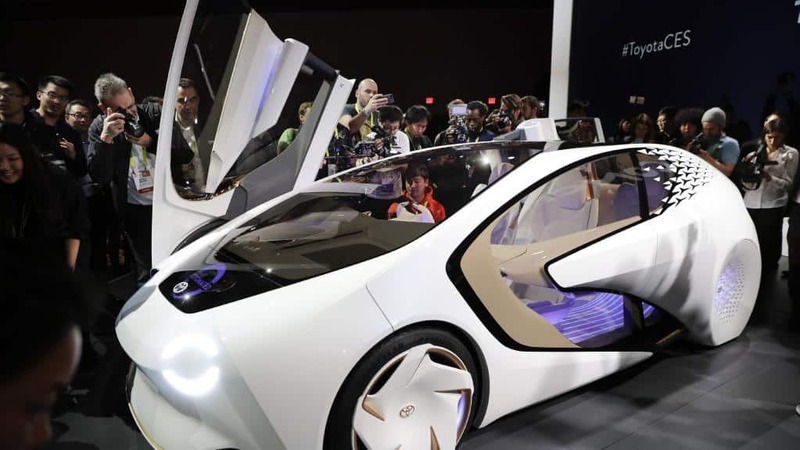 Periscope gained further traction when Toyota launched its concept car “Concept-i” using Periscope 360. The video got instant popularity and attracted more than 1 million views. Airbnb was quick to follow the trend. The website for hospitality service used the live streaming feature to take the audience on a virtual tour of Kauai in order to give them a view of the property. The video got a whopping 3.6 millions of views. As more brands are using Periscope, it seems likely that more businesses will connect to Twitter to showcase their products. Besides, Twitter has a huge audience to tempt any brand or social media personality. With more than 330 million active users, it offers big wiggle room for live broadcasters to position their brand. Now let’s recap the whole thing. Live streaming is a billion-dollar business that is going to increase the 2X time by 2021. Facebook is currently the leading website for broadcasting live videos that pay a whopping amount of money to social media celebrities and publishers. YouTube Live is inching closer the competition. The website invites many social media celebrities to broadcast their stories and get paid for it. The success story of Daniel Middleton is an incentive for many influencers to use live streaming to monetize their skills on YouTube. Periscope is another contender in this market that businesses and social media celebrities can bank on to increase their outreach and get more people into their brand. 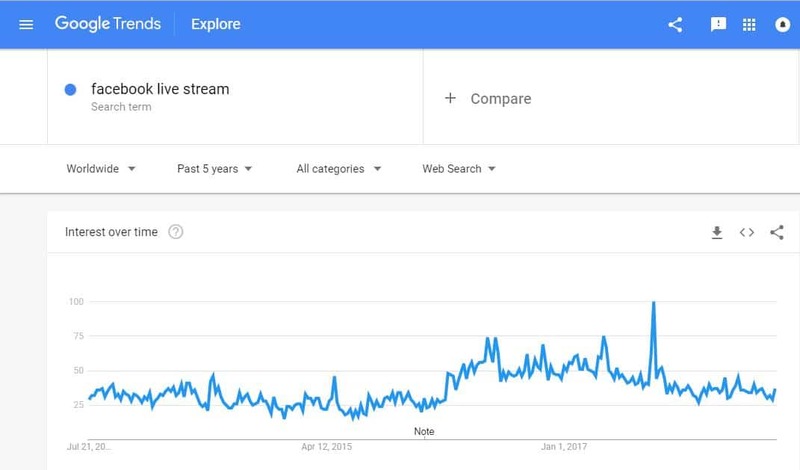 Based on the statistics and data from the above analysis, we can deduce that live streaming is here to stay. The brands are already making use of this powerful technique to promote their business and products. As more businesses, influencers and social media celebrities are joining hands on the live streaming platforms, we can say that it will take control of the social media in the future. Margaret Jones is a Digital Marketing Guru, Blogger, and Educator at UK Assignment Creator. She is a savior for the deprived students who need academic assistance in crunch time. A veteran online marketer and influencer, she is a “go-to” person for anyone who wants to master the art of social media marketing and blogging.